We work closely with system integrators, value-added resellers and end users to develop signal conditioning solutions for measurement and control sub-systems. 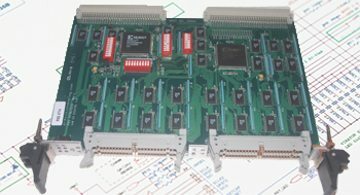 Precision Analog Systems has a series of standard product amplifier cards and VME boards that are ready for production or modification to meet your requirements. Precision Analog Systems specializes in VMEbus I/O board designs and Signal Conditioning Solutions, whether off-the -shelf, tailored to your specific application or fully custom. Precision Analog Systems (PAS) specializes in VME and PCI Express designs, including off-the-shelf, tailored to your specific application or fully custom. PAS will modify existing products or design a new solution to meet your exact needs. Off-the-shelf products include 16-bit analog input and output cards, digital I/O cards with up to 160 channels, and signal conditioning cards. 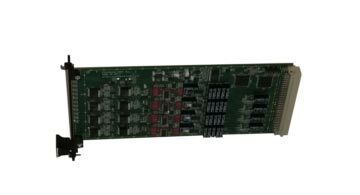 PAS offers a series of pre-designed amplifier cards and VME boards that are ready for production or modification. 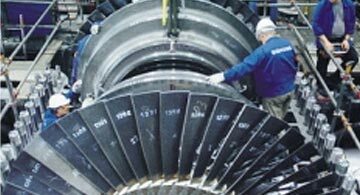 For quality, custom engineering services you can rely on, contact the experts at Precision Analog Systems. For more information about our products and services, or for questions, simply fill out the form below.